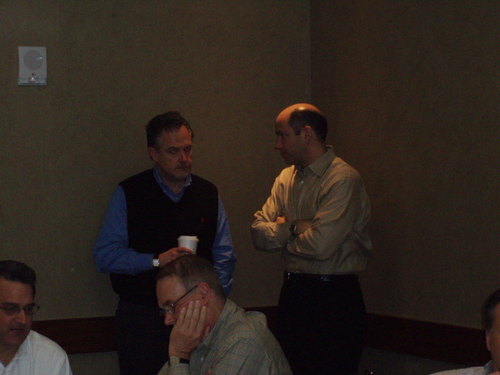 John Hirth's Events: "Block Brain Trust"
Jim Ross, and Barry Litwin discuss the power of the "Sales Call Discussion Guide". This custom written tool developed in a partnership with Selling Dynamics will propel both sales revenue and profit margins for this national bank supply manufacturer/distributor. "It will take time to master but it will drive our strategy", Barry Litwin, General Manager.